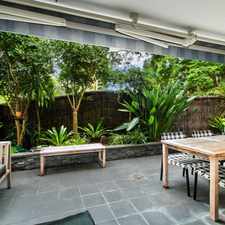 2 Artarmon Road is a 21 minute walk from the Central Coast and Newcastle Line and the T1 North Shore and Northern Line at the St Leonards Station Platform 2 stop. This apartment is in the Willoughby neighborhood in Sydney. 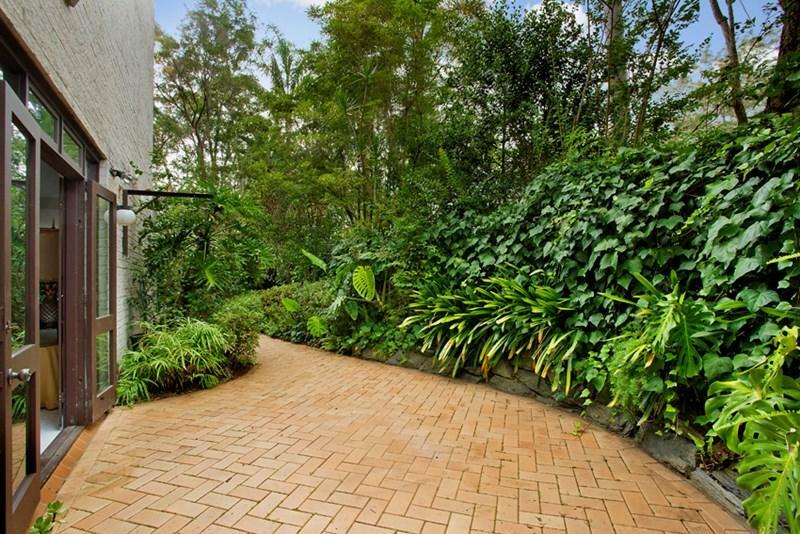 Nearby parks include Artarmon Reserve, Naremburn Park and Talus Reserve. 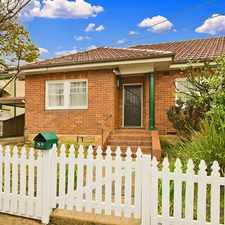 2 Artarmon Road has a Walk Score of 60 out of 100. This location is Somewhat Walkable so some errands can be accomplished on foot. This spacious sunlit apartment boasts modern interiors and has a private wraparound garden/courtyard accessed from all rooms. 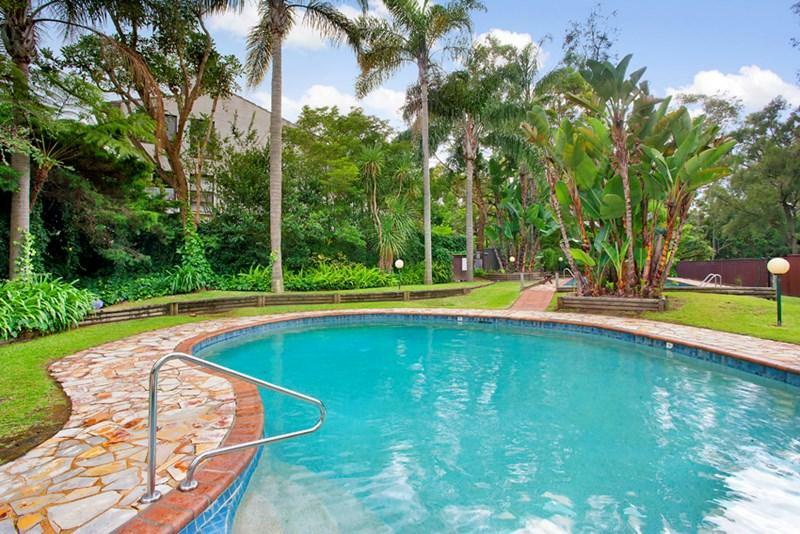 Situated within Castle Vale apartments the complex also includes outdoor swimming pools. Explore how far you can travel by car, bus, bike and foot from 2 Artarmon Road. 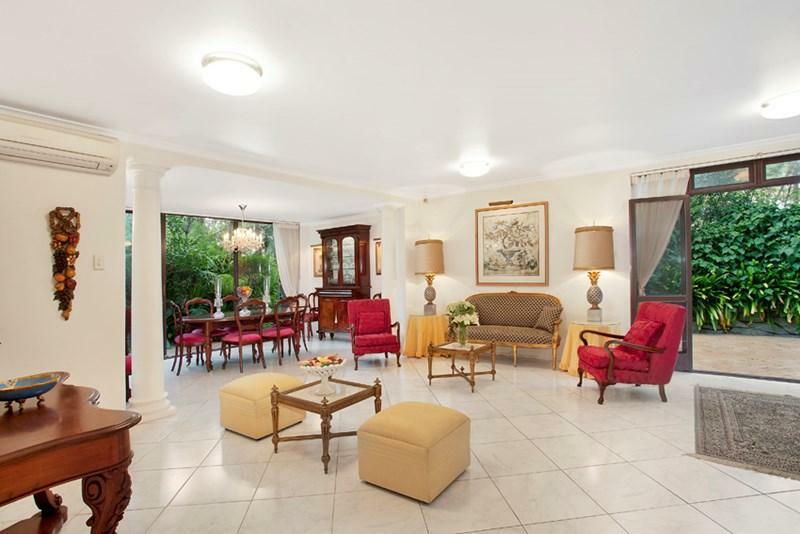 2 Artarmon Road has good transit which means many nearby public transportation options. View all Willoughby apartments on a map. 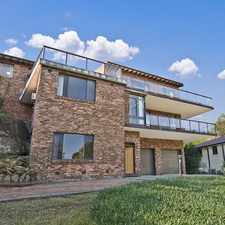 Popular apartment searches include single family, fireplace and pool. 2 Artarmon Road is in the Willoughby neighborhood. 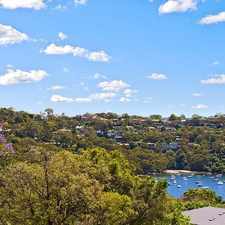 Willoughby is the 105th most walkable neighborhood in Sydney with a neighborhood Walk Score of 76.